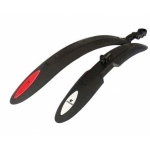 These offers are free with the purchase of the Kross Maximus 26T SS Bicycle. The price of the Kross Maximus 26T SS is Rs.8,190. The Kross Maximus is a Single-Speed Bicycle. 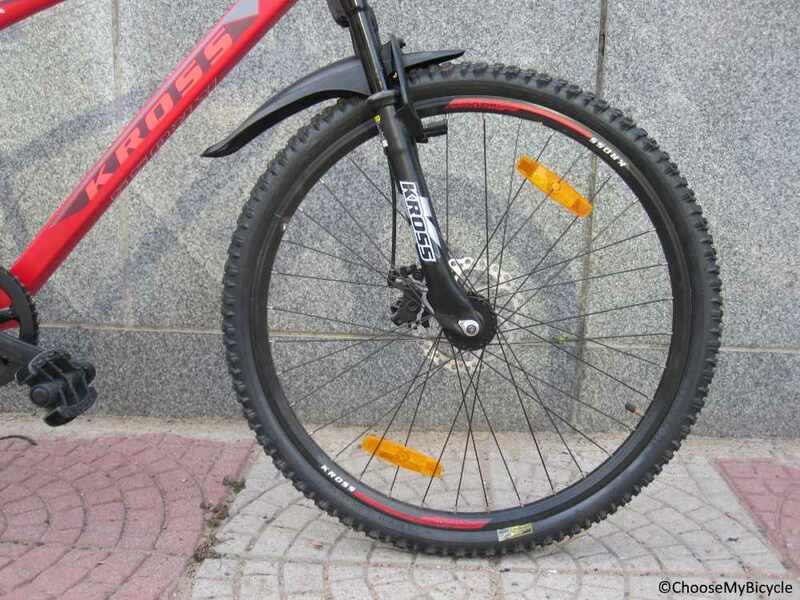 This MTB from Kross comes with Disc Brakes at the front and V-Brakes at the rear. 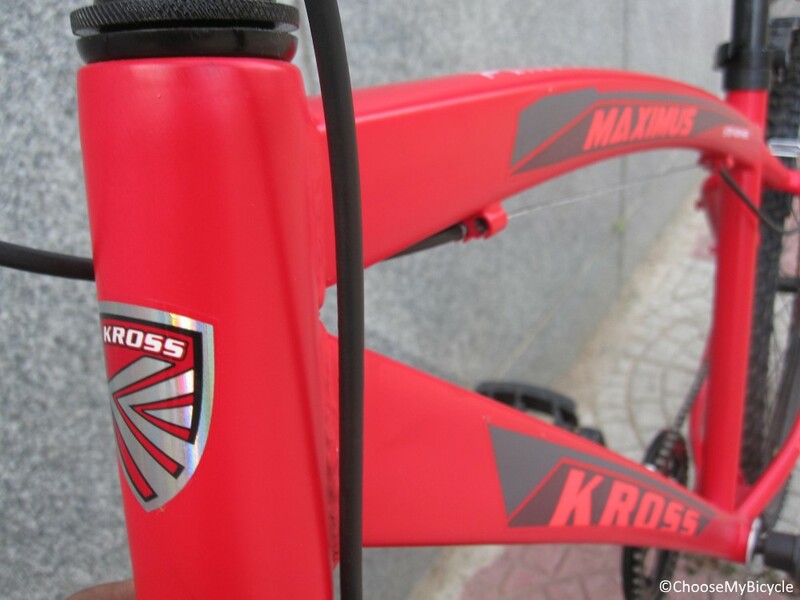 The Kross Maximus has a Steel Suspension frame. 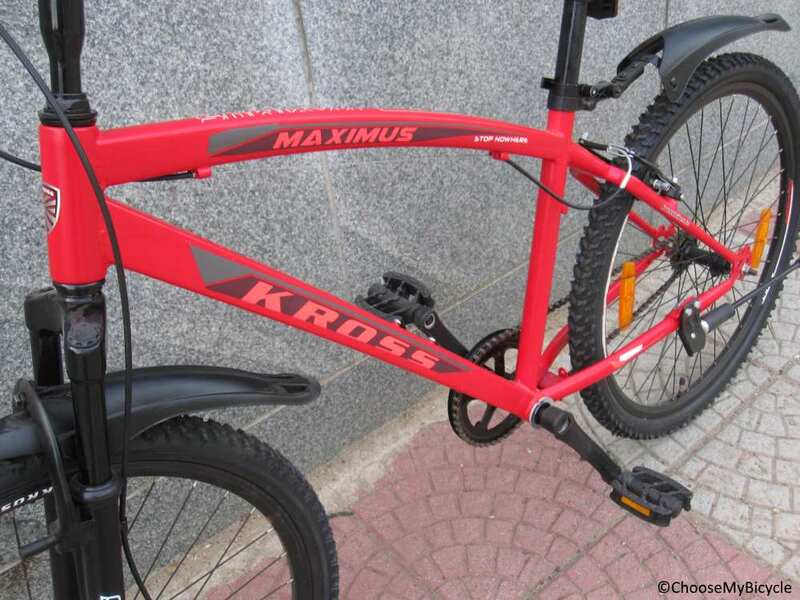 The Kross Maximus 26T SS is a Mountain Bicycle which has a Steel Frame. The Kross Maximus is a single speed MTB, ideal for usage on rugged city roads. 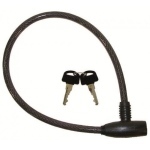 Kross Bikes is a part of the Hero Eco Group. Kross Bikes offers everything a cyclist demands from aerodynamic designs, mesmerizing graphics, eye catching colours and hi-tech features. 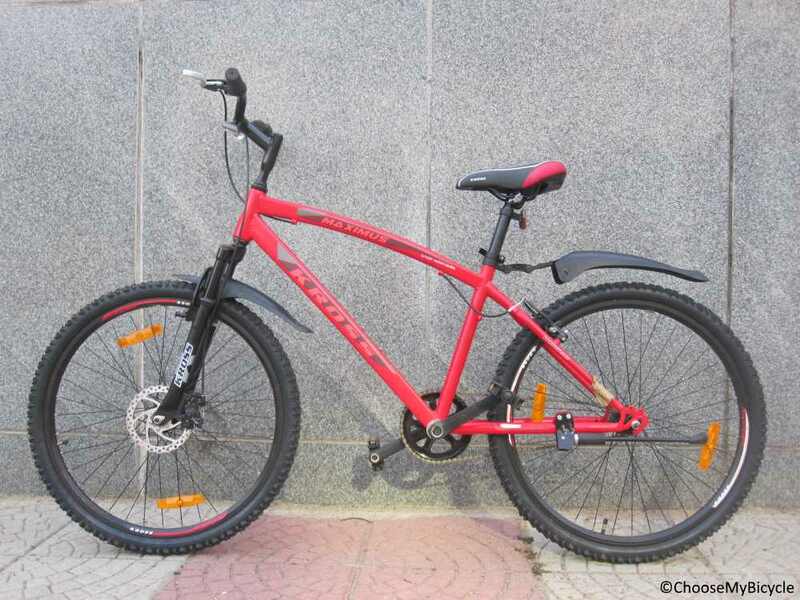 Kross has an extensive range of bicycles for Kids and Adults. The Kross Maximus comes with a pair of Ralson 26" tires. This bicycle can be ridden on both urban streets and flat trails thanks to its heavily treaded tires. This single speed drivetrain is easy to ride and also easy to maintain. 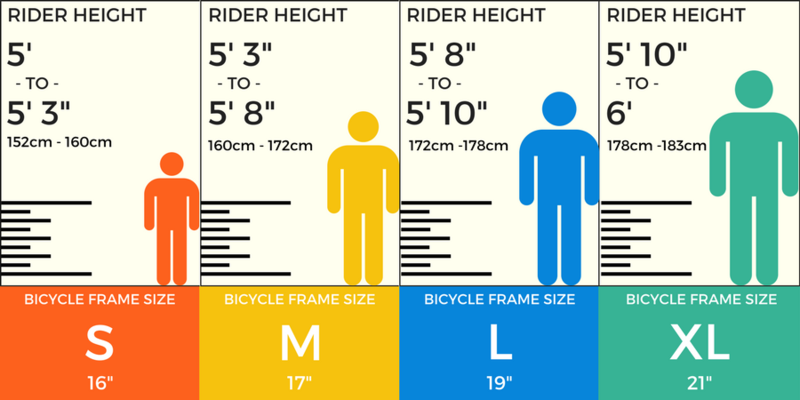 This frame geometry makes the ride posture a comfortable one. With disc brakes and a great design this Kross Maximus which is priced at Rs.7,725 is a great value for money bicycle for anyone to own. 2. In what condition will I get the Kross Maximus 26T SS? 6. 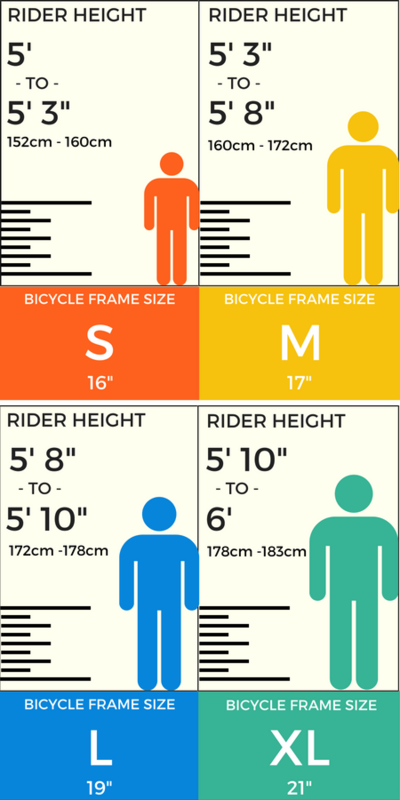 How will I know if Kross Maximus 26T SS will fit me without riding it? 7. How long will it take for me to receive the Kross Maximus 26T SS?